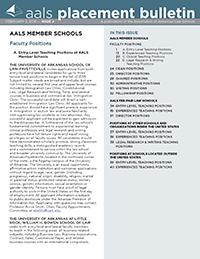 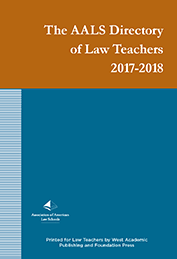 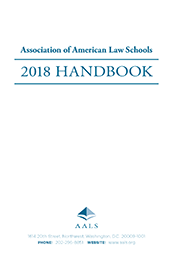 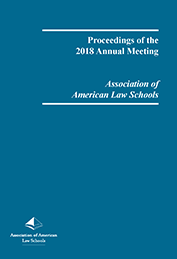 This new AALS/Gallup report offers insights into the factors that contribute to a student’s decision to go to law school. 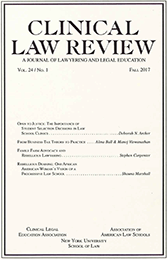 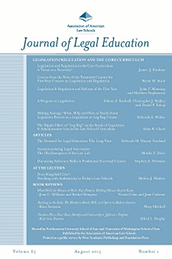 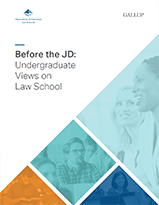 Using survey responses from more than 22,000 undergraduates and over 2,700 first-year law students, this report details the motivations for their decisions as well as sources of information and barriers. 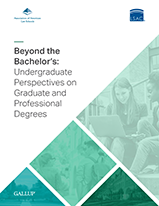 Beyond the Bachelor’s: Undergraduate Perspectives on Graduate and Professional Degrees is the second of two reports based on data from the Before the JD study, which asked undergraduates about about career aspirations, sources of advice, and reasons for going to graduate school. 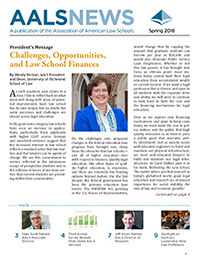 The report reveals new answers to these and other persistent questions about higher and advanced education.